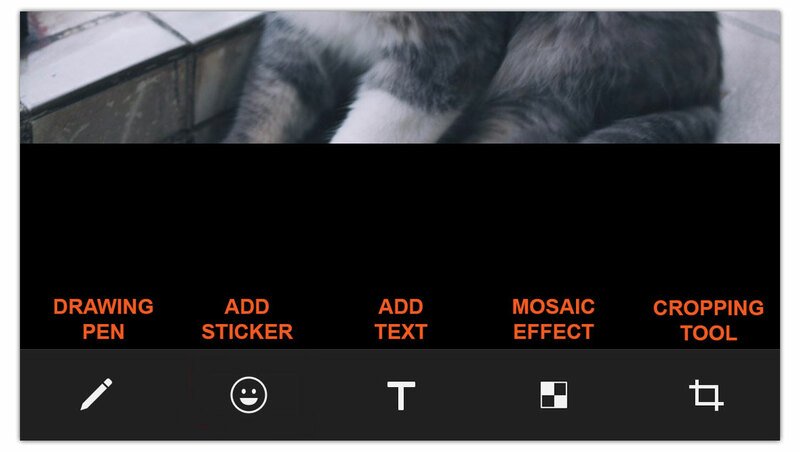 WeChat picture editing: The latest iOS version of WeChat released yesterday (Version 6.5.2) includes a full range of picture editing tools. 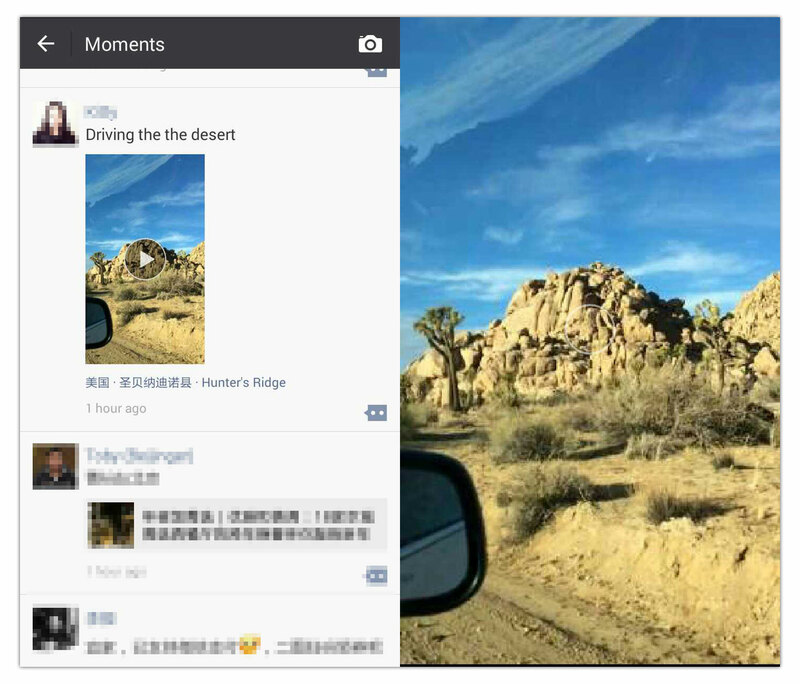 Now you can edit photos directly within WeChat and post them to a group or moments. 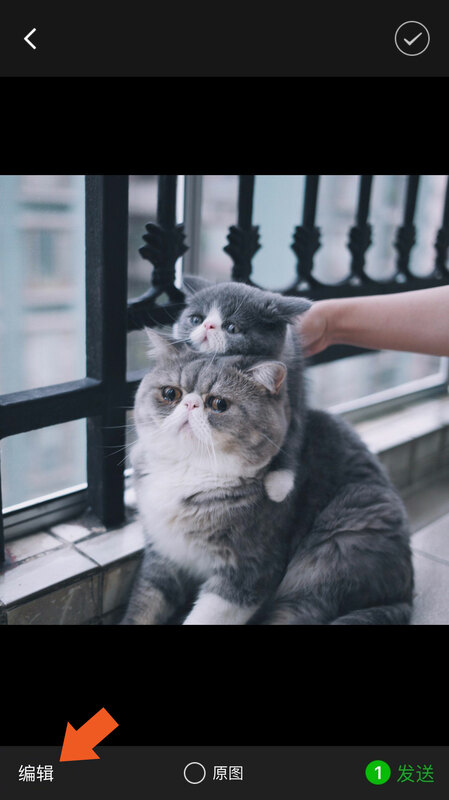 The update also allows you to add WeChat custom stickers to your pictures! 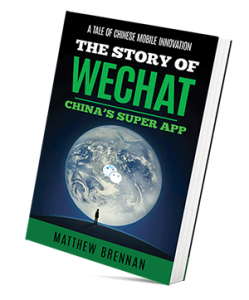 Read on to find out how it works & why WeChat has made this change. First update your WeChat to version 6.5.2 through the app store. 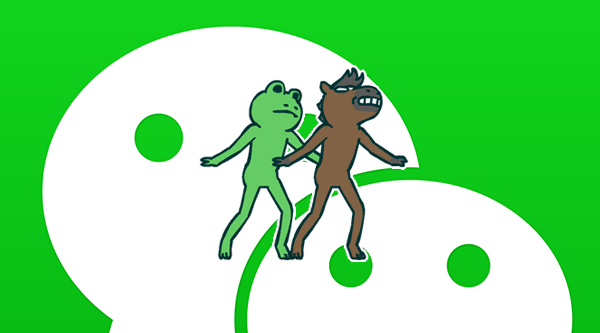 Now go into a group chat and open up a picture to send to your friends. 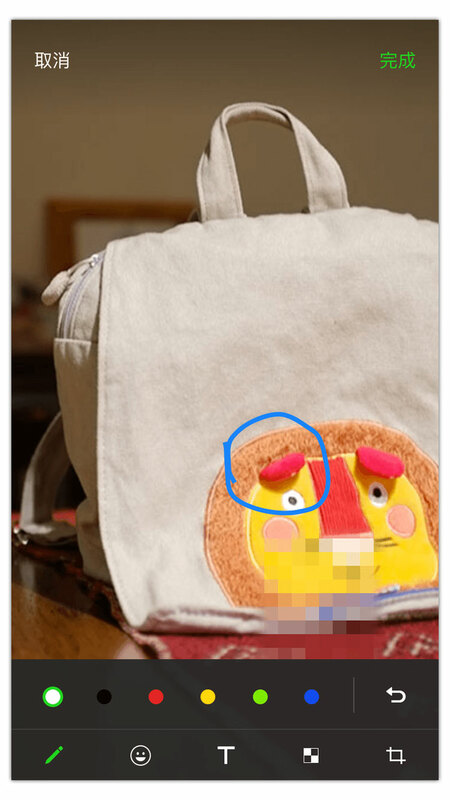 You will see a new option in the bottom left corner for WeChat picture editing (编辑). Select this and a range of options will appear (see below). Is WeChat moving into picture editing? Meitu Pic (Chinese name: 美图秀秀 logo above) is currently China’s number one photo editing app. 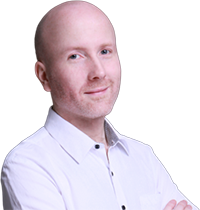 Meitu has includes features allowing selfie loving young girls across China to apply virtual make-up, lengthen their limbs and make their faces look slimmer. In June 2016 Meitu Pic was reported to have 106 million monthly active users (approximately 1/8th of WeChat’s 846 million). Meitu are likely concerned about this new direction of WeChat as an obvious next step could be to introduce a variety of beauty filters. Meitu Inc. the owners of Meitu Pic begun trading on the HK stock exchange just days ago (Dec 15th). The company’s value is currently $4.6 billion. WeChat also made a major update to video editing just a few days ago. 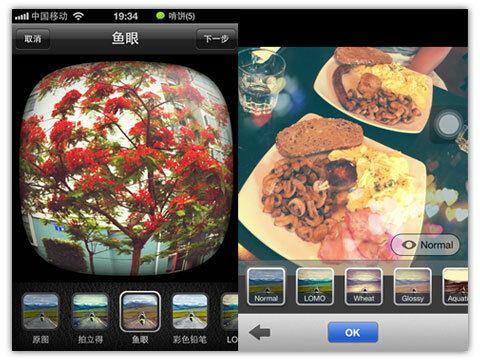 The WeChat 6.5.2 update for iPhone provides users with a range of video editing tools to create 10 second full screen video clips. The move is a game changer for short video creators in China who can now showcase their work on WeChat moments. 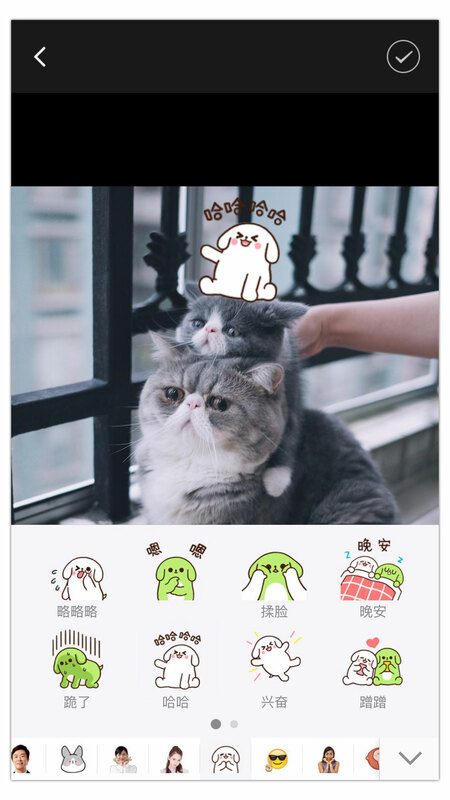 These new WeChat picture and video editing options represent a big change in WeChat’s strategy for individual user generated content (UGC). WeChat could have introduced these features a long time ago but chose quite deliberately not to.